The 150 Gyoza Challenge consists of 150 fried Gyoza eaten as quickly as possible. Gyoza’s have to be the usual size and shape, can be any filling you choose. 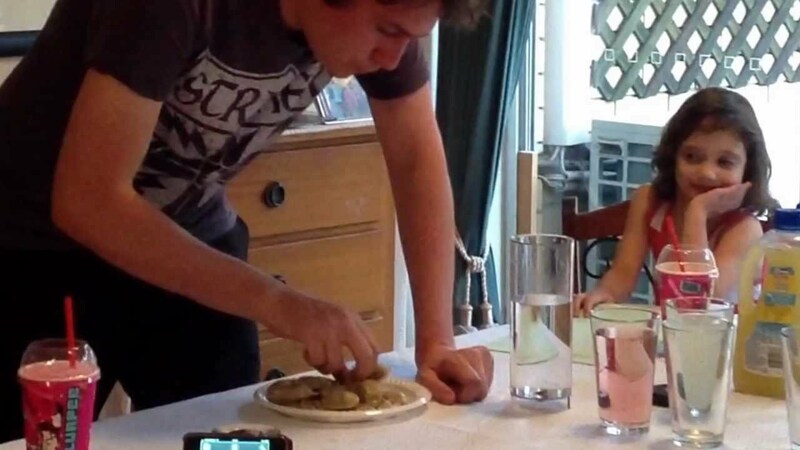 The original challenge was to see how many Daniel could eat in 10 minutes. As we’ve not heard anyone else in Australia doing this many, we’re setting the benchmark and turning this into a time based challenge instead of volume. If you can eat 150 Gyoza in less than 10 minutes, we want to see it! 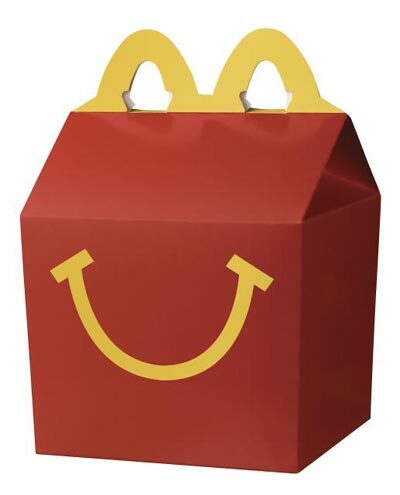 The Happy Meal Challenge consists of one McDonalds Happy Meal (Cheeseburger, Small Fries, Small Coke (no ice)), to be eaten as quickly as possible. The 10 Cheeseburger Challenge consists of 10 McDonald’s Cheeseburgers, wrapped, to be eaten as quickly as possible. The 1kg Banana Challenge consists of 1kg of peeled bananas, to be eaten as quickly as possible. The 2.95kg Baked Bean Challenge consists of 1 x 2.95 catering sized tin of Heinz Baked Beans, to be eaten as quickly as possible with a spoon. The 1kg Mandarin Challenge consists of 1kg of peeled Mandarins, to be eaten as quickly as possible. The Raw Onion Challenge consists of a 210g peeled raw onion, to be eaten as quickly as possible.